Fashion Clinic T... Polo Collar Jumper £309 Free UK Shipping! 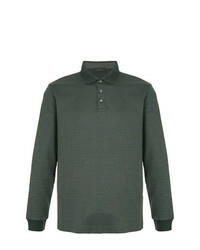 Tom Ford Slim Fit Polo Shirt £584 Free UK Shipping! Giorgio Armani Classic Polo Shirt £340 £485 Free UK Shipping! 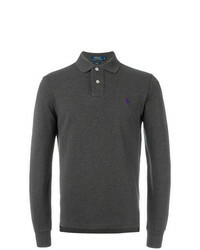 Fashion Clinic T... Henley Jumper £292 Free UK Shipping! 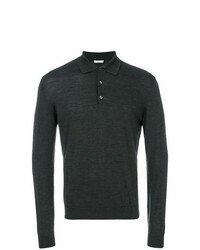 Moncler Long Sleeve Polo Shirt £134 Free UK Shipping! D'urban Longsleeved Polo Shirt £134 £192 Free UK Shipping! 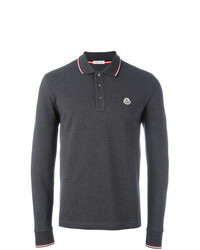 Moncler Long Sleeve Logo Polo Shirt £134 Free UK Shipping! 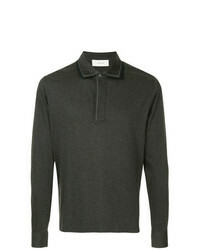 Ermenegildo Zegna Plain Polo Shirt £309 Free UK Shipping! 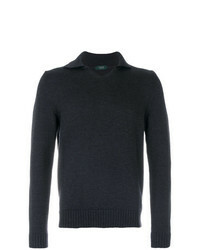 Zanone V Neck Collar Jumper £160 £229 Free UK Shipping! 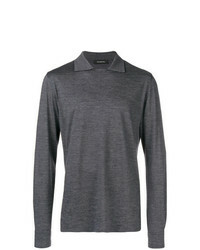 Cerruti 1881 Long Sleeve Polo Shirt £244 £350 Free UK Shipping!